Jakub Novàk learned to make wine as the cellar hand at Dobrá Vinice and at a winemaking school under the tutelage of Jaroslav Osička. 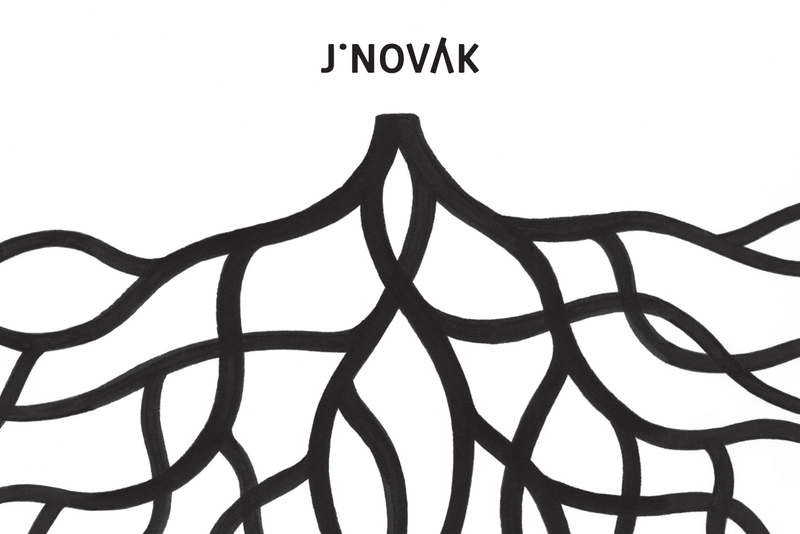 Jakub is slowly building the production of his winery up, where as right now he has about 1-hectare of his own vines and is buying a small amount of grapes from other growers that he works very closely with to ensure quality. 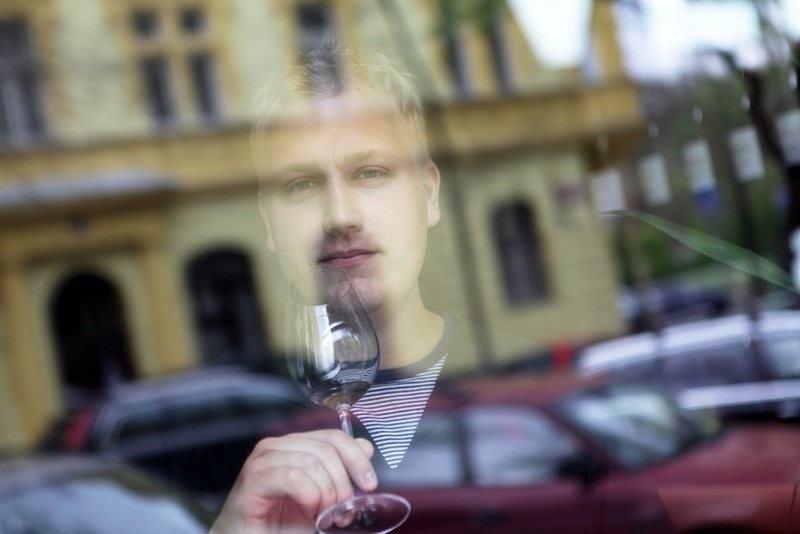 The insiders in the Prague natural wine scene consider him to be a hidden talent, and we think he’s making some of the best wines in this small new community of natural winemakers. Vinification Method: Grapes are hand harvested, destemmed and fermented in 228-liter oak barrels with indigenous yeast. The grapes macerate on the skins for just 24 hours, and after fermentation is complete the wine rests in barrel for about 1 year, during which batonnage is performed. The wine is bottled with a light filtration and a small addition of sulfur. Vinification Method: Grapes are hand harvested, destemmed and fermented in 228-liter oak barrels with indigenous yeast. The grapes macerate on the skins for just 6 hours, and after fermentation is complete the wine rests in barrel for about 1 year, during which batonnage is performed. The wine is bottled with a light filtration and a small addition of sulfur. Vinification Method: Grapes are hand harvested, destemmed and fermented in 500-liter open-topped laminate vats with indigenous yeast. The grapes macerate on the skins for 21-30 days with manual piegeage, and after fermentation is complete the wine rests in barrel for about 18 months, during which batonnage is performed. The wine is bottled without fining or filtration with a small addition of sulfur. Vinification Method: Grapes are hand harvested, destemmed and fermented in 225-liter oak and acacia barrels with indigenous yeast. The grapes macerate on the skins for about 24 hours and after fermentation is complete the wine rests in barrel for about 12 months, during which batonnage is performed. The wine is bottle with a light filtration and a small addition of sulfur. Vinification Method: Grapes are hand harvested, destemmed and fermented in 225-liter oak and acacia barrels with indigenous yeast. The grapes macerate on the skins for about 48 hours and after fermentation is complete the wine rests in barrel for about 11 months, during which batonnage is performed. The wine is bottle with a light filtration and a small addition of sulfur. Vinification Method: Grapes are hand harvested, and fermented as whole clusters in 225-liter oak and acacia barrels with indigenous yeast. The wine rests in barrel for about 11 months, during which batonnage is performed. The wine is bottle with a light filtration and a small addition of sulfur.